Fantasy games are always popular and this game is no exception. 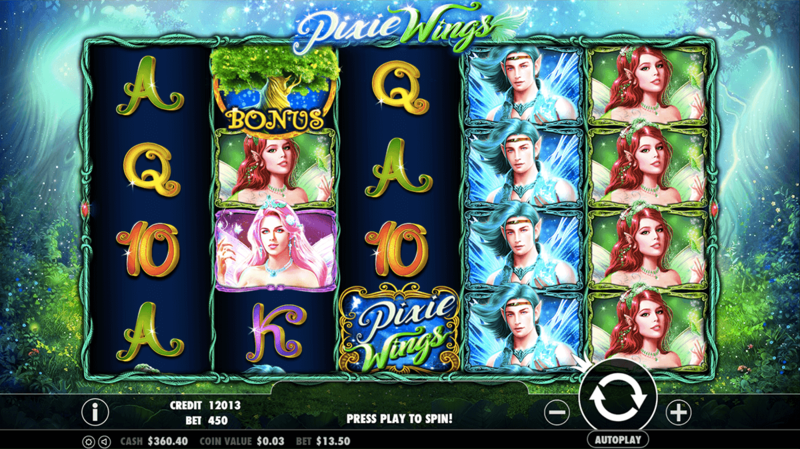 With this only slot game, players will help choose which one of four pixies are going to be able to sit on the royal throne. Pragmatic Play is back with another thrilling and beautifully designed game to keep players hitting the spin button to see what’s to be won. And there are always free spins up for grabs during the game as you progress through. 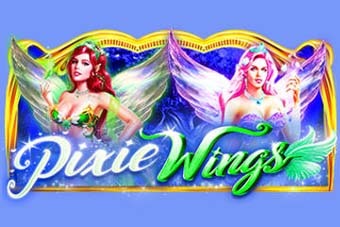 The chance to experience some magic and alluring colour ensure Pixie Wings unique with some great twists along the way. * Wild Symbol-this can be any symbol except for the bonus. It can also appear randomly in the mystery stack and increases the amount you could win. Defiantly one to keep an eye out for! * Bonus symbol-get three or more of these symbols and you activate the bonus feature where you can get free spins. * Free Spins-here is your chance to increase the number of spins you can win. 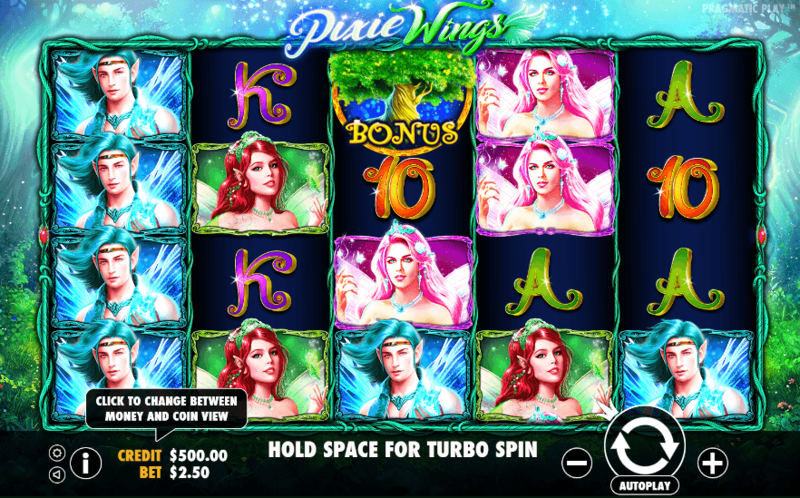 Each symbol of the pixie or letters can super stacked and you can win from 3 to 12 free spins! game is available on different platforms, it is available to everyone. A thoroughly joyful and interesting game!